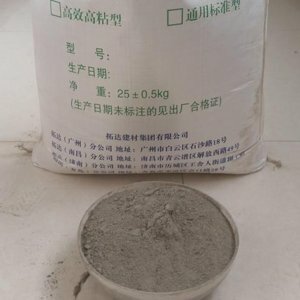 The Re-dispersiblepolymer powder is a water-soluble dispersible powder, which is ethylene, vinyl acetate copolymer, and polyvinyl alcohol as a protective colloid. 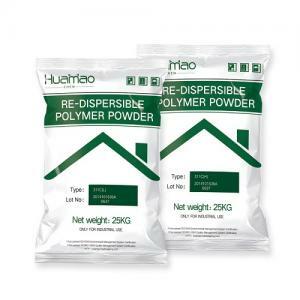 Because the dispersible latex powder has high bonding ability and unique properties, such as water resistance, construction and thermal insulation, the application range is extremely wide. Hydroxypropyl methyl cellulose is a white or off-white powder. 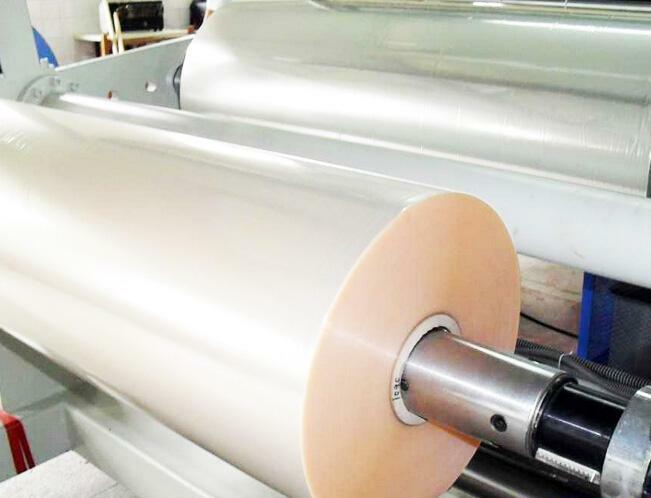 Mainly used in PVC production dispersant, in addition to other petrochemical, paint, building materials, paint remover, paper, cosmetics and other products in the production of thickening agent, stabilizer, emulsifier, film-forming agent. 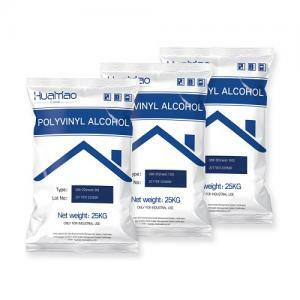 Polyvinyl alcohol, organic compounds, white flakes, floc or powder-like solids, tasteless. Soluble in water, insoluble in gasoline, kerosene, vegetable oil, benzene, toluene, two vinyl chloride, carbon tetrachloride, acetone, ethyl acetate, methanol, ethylene glycol and so on. Slightly soluble in dimethyl sulfoxide. Polyvinyl alcohol is an important chemical raw material for the manufacture of polyvinyl acetal, gasoline-resistant pipeline and vinylon synthetic fiber, fabric treatment agent, emulsifier, paper coating, adhesives, glue and so on. 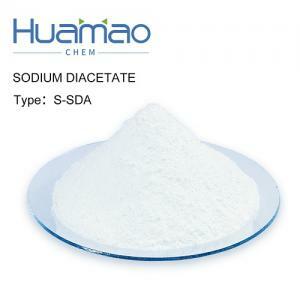 In addition to the above classification of products, the HUAMAO have other chemical products, such as 1.4 BDO, THF, PTMEG, SDA, GBL. Our 1,4 BDO products annual output is 150 thousand tons. 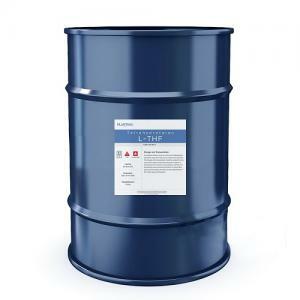 And also if you have any other chemical, we are also glad to give you some help. 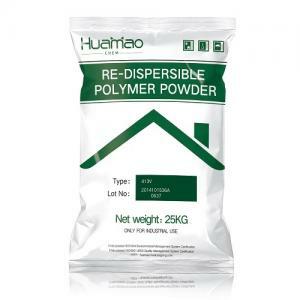 "HUAMAO®" is a standardized brand in China National Building Material and chemical market which started in China. 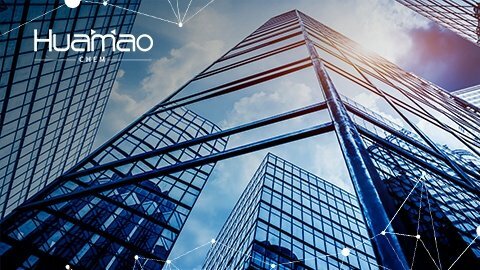 HUAMAO® is corporate with Shanghai Tongji University, Shanghai Academy, Beijing Academy, and other best-known scientific institutions. The headquarter of HUAMAO® is located in Shanghai. More than 100 chemical companies which include around 30 manufacturers have cooperated with HUAMAO®. 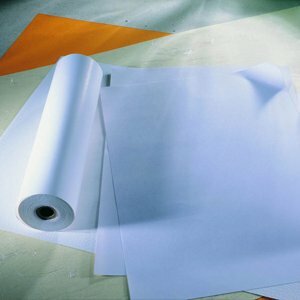 Recently HUAMAO® extends the business all over the world. It serviced more than 40 countries.